Calligraphy Eyewear Techno from all around the world are offered at the online optical superstore. Find Most Popular, Mens, Womens and more Calligraphy Eyewear Techno online for sale in our vast selection of eyewear. Over thousands of styles are available to choose from. You can find the perfect pair to complement your facial features and style. Save time, money, and order frames conveniently from the touch of your mobile device or keyboard, or give us a call any time of the day for assistance. Our live eyewear experts are here to serve you. If you have seen a cheaper price on Calligraphy Eyewear Techno please let us know using the Price match request form. Free shipping is available, 30 day returns and doctor verified prescription glasses are what to expect when buying your frames from the online optical superstore, since 1999. The Calligraphy Eyewear Techno Eyeglasses by Calligraphy Eyewear has many terrific features. Is an intermediate color between black and white. The length of the temple pieces are 140 millimeters. Item ranges in price between $30 and $60. If you're looking for something that's compatible with bi-focal or progressive lenses, then you've found it. This eyewear is eligible for prescription lens installation. The semi oval shape exudes a distinguished touch of class. The eyesize of this item is 49 millimeters. 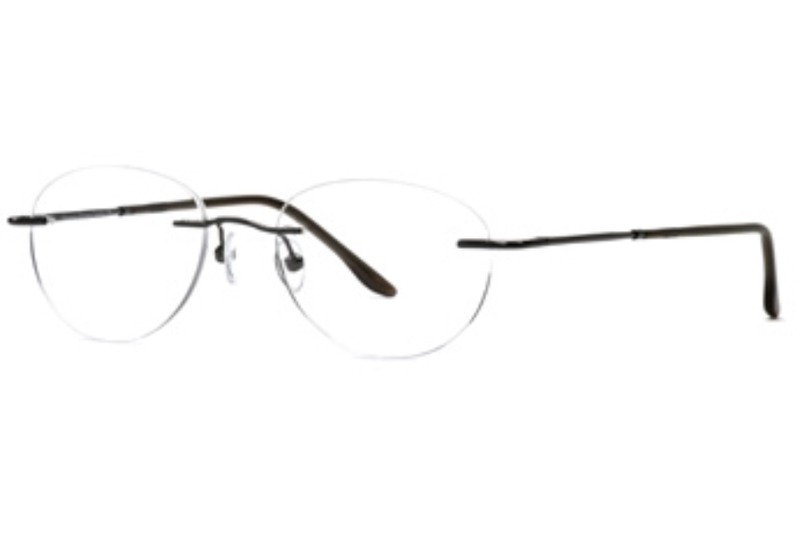 Subtract unnecessary weight and distractions wearing these minimal rimless glasses which make you look (and feel) like you're practically wearing nothing at all. Get down-to-earth when you use brown colors. If you're looking for something feminine, look no further. These frames are specifically designed for women. The width of the bridge of this frame is 18 millimeters. If you're looking for something masculine, look no further. These frames are specifically designed for men. This is definitely a favorite among many people. It's a popular choice primarily recognized for its broad appeal. 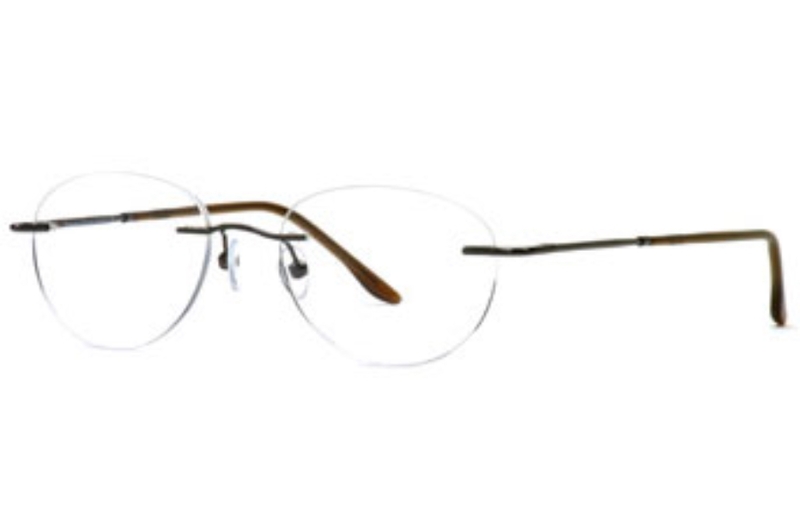 The Calligraphy Eyewear Techno Eyeglasses is found in the Eyeglasses category and is offered in terrific option(s). 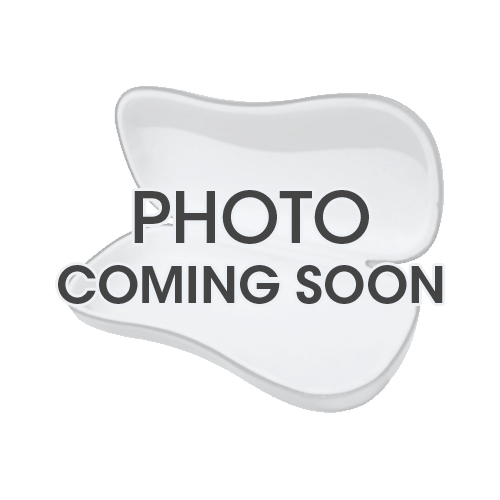 Color TECH0049BN Brown,Color TECH0049SV Gun Metal,Size 49 - 18 ¬ 140. *Manufacturer packaging shown for Calligraphy Eyewear Techno Eyeglasses may vary based on product style. Image shown is only a sample of the case provided with the Calligraphy Eyewear Techno Eyeglasses. Calligraphy Eyewear by Signature Eyewear has been chosen as the brand name for the collection of product that will serve the profit suppressed/managed care segment of the eyewear market. Calligraphy is a play on Signature in that it is the highest form of writing and represents the art of giving form to signs in an expressive, harmonious and skillful manner. And that is exactly what we have done with the frames in our eyewear collection. We believe that quality frames should be accessible to all segments of the market, regardless of price point. Therefore, Calligraphy eyewear is positioned as the premium product offering for this segment of the market. Styling is classically driven, while the product features quality spring hinges, fine tooling details, exquisite casting elements and rich epoxy inlay treatments. The result is a superior eyewear product at a great price.